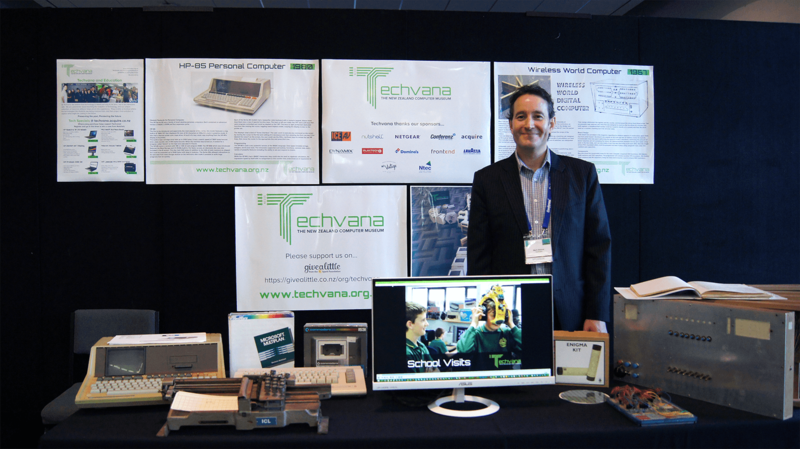 Techvana was part of the New Zealand Technology Advance Summit Series which was held on the 5th and 6th of July 2016. The event was geared towards the education sector and the utilisation of technology for delivery in schools and universities. 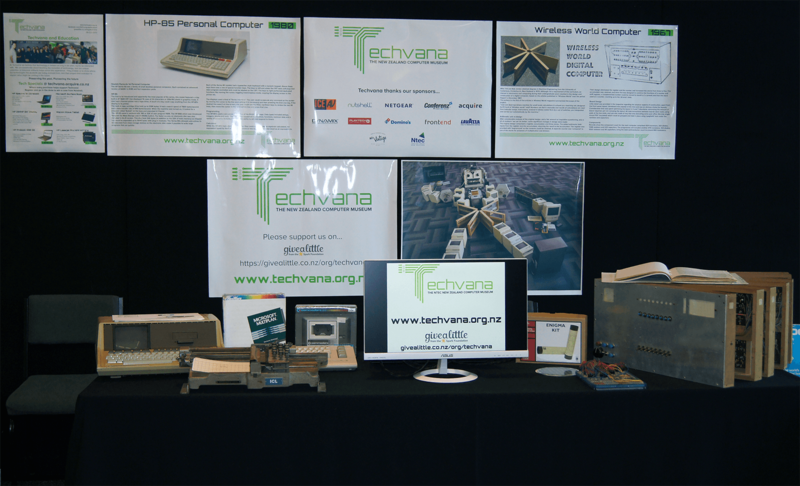 Some of the other exhibitors who were present at the event ranged from HP and Microsoft to up and coming kiwi innovators Lumen Digital. 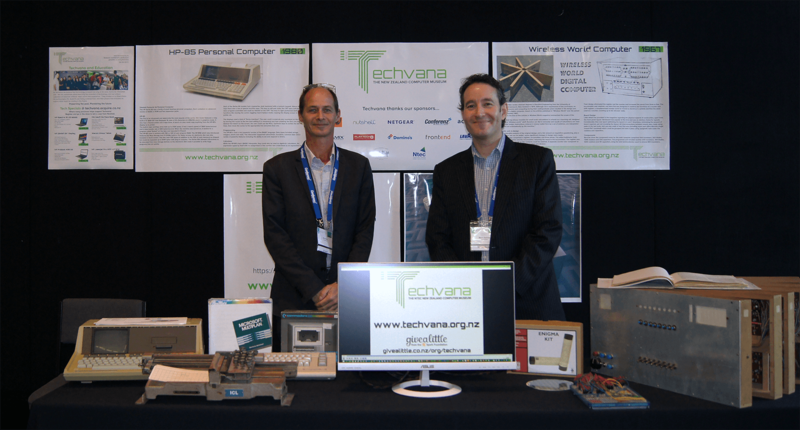 Techvana was well received at the event and we were able to gather positive insight on the areas we are progressing on. The advance summit series consists of four industry specific events bringing together delegates across the sector and leading discussion and debate on a number of key issues with international keynote presenters, experience sharing case studies and a tech exposition. Running in parallel with the Summits, an exclusive invite only Leaders’ Forum will bring together leaders from the biggest users of technology, the government and the industry to discuss the impact of technology and identify future opportunities & challenges.